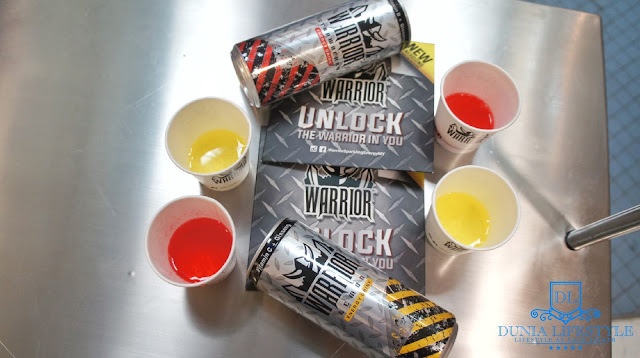 Allexcel and TC Pharma today announced the launch of Warrior, an all-new sparkling energy drink. 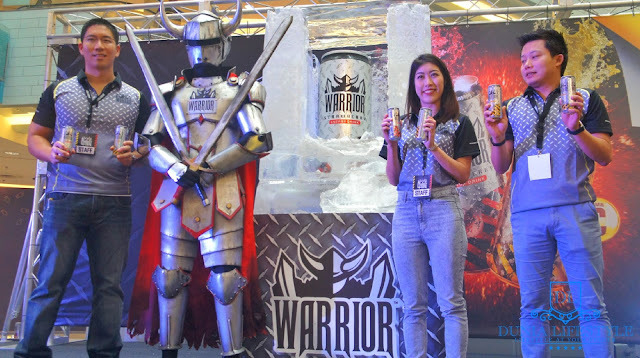 Warrior is a dynamic brand that has its sights set on expanding the energy drink category in Malaysia by helping consumers to ‘’unlock their courageous confidence’’ and warrior spirit with two great-tasting flavours - zesty lemon and fruity strawberry. 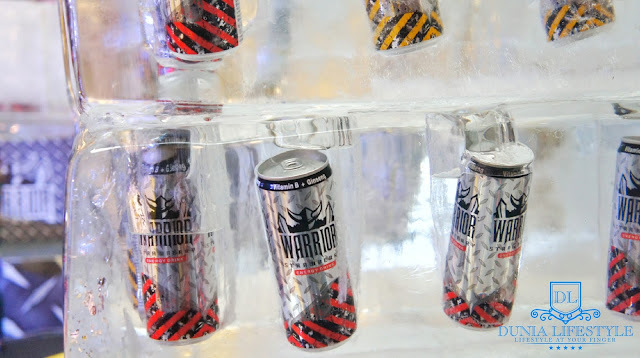 Infused with the goodness of vitamins B and C to enhance concentration and increase the body’s immunity, respectively, as well as an energy boosting Ginseng extract, Warrior offers consumers the much needed alertness to move forward with their daily endeavours with the courage, confidence and bravery of a Warrior! Warrior is a fantastic product. It not only tastes great but its bubbles tickle your tongue while the vitamins, ginseng extract and taurine provide the energy one needs to continually cross off that never-ending to-do list. 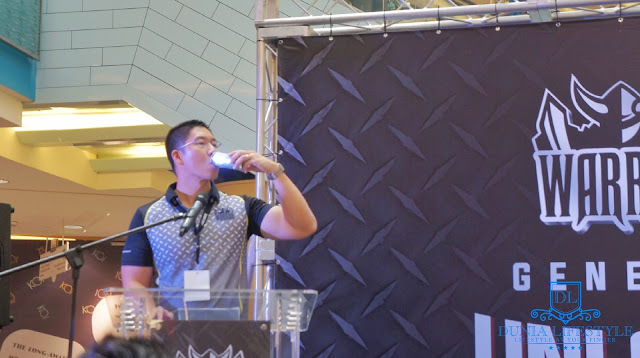 Warrior aims to be the enabler for millennials and youths to push themselves to reach their full potential with a stride of confidence. king for a pick-me-up” added Samathivathanachai. 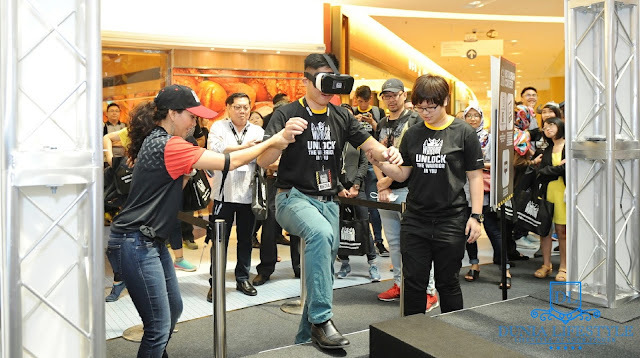 As part of the launch and the three day “Warrior Genesis” roadshow, members of public will get to experience a novel tech crossover journey to “Unlock the Warrior” in them. 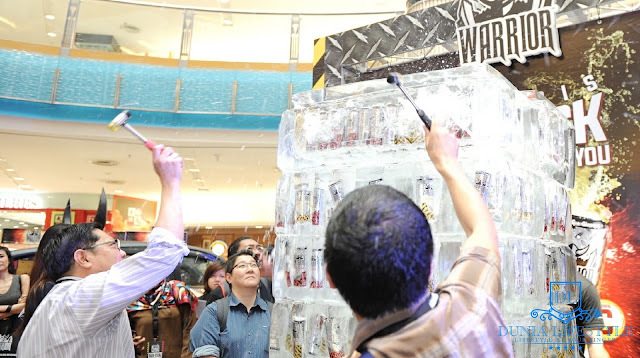 Activities begin with participants donning their arms with intricate eye-catching body marbling “War Paint”, a first in Malaysia, followed by a virtual reality “Mission”, concluding with participants striking a “Victory Pose” which will be captured by bullet time photography in the form of a lenticular 3D print that can be taken home as a keepsake of the Warrior journey. 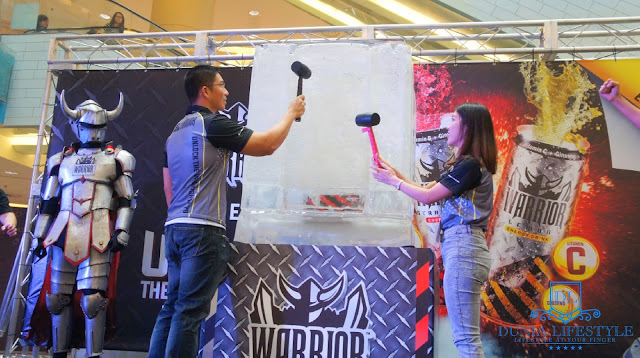 The Warrior roadshow commences today in Petaling Jaya and will make its rounds to Johor Bahru on April 29-30 and Penang on May 20-21. Warrior is available at major convenience stores and selected petrol marts, independent small grocers, supermarkets and hypermarkets at a recommended retail price of RM2.10 – 2.30 per can (depending on channel). 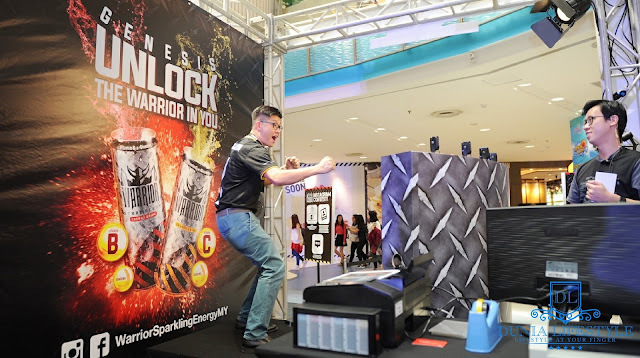 For more information about Warrior, please visit www.facebook.com/WarriorSparklingEnergyMY and www.instagram.com/WarriorSparklingEnergyMY.